The top level of football in Denmark has been running since 1991, with Brøndby IF wining the first ever league title. The most successful team is F.C. Copenhagen, having won 12 league titles. No team from Denmark has ever won the European Champions League. I made a mistake when I bought this shirt. I thought it was meant to come with tags but when I looked again after it arrived without them, I realised that it didn't mention anything to do with tags. Didn't cost me much though so it's a cool shirt to wear to 5-a-side. 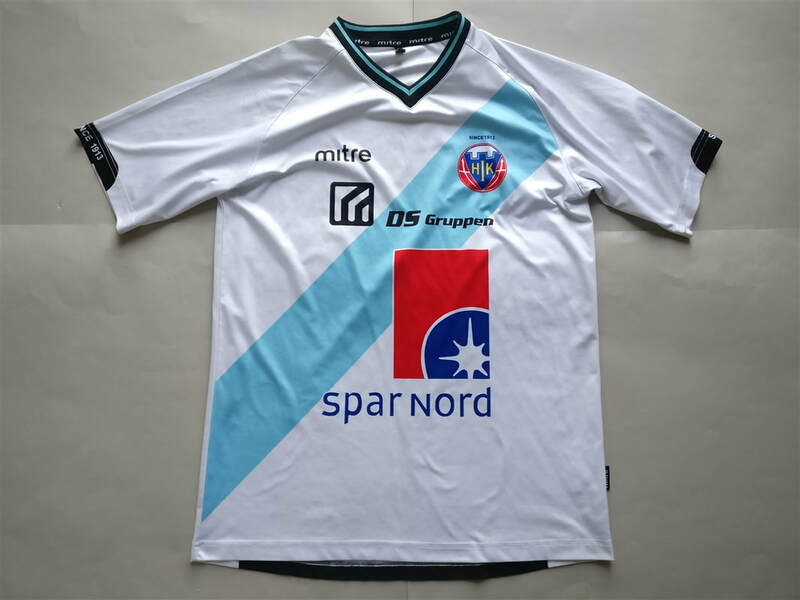 If you are looking to buy a Danish club football shirt from an official club store then click the link below and it will take you to a list of clubs to choose from.